In today’s roundup of the somewhat obvious Apple rumors, a new report has suggested that the upcoming iPad mini 2 will be a tad thicker than its predecessor, presumably in order to accommodate a bigger battery needed to drive Apple’s power-hungry Retina display. This is newsworthy as none of the leaks to date has pointed to added bulk. The fairly accurate Japanes blog Macotakara sat down with accessory manufacturers at China Sourcings Fair 2013, a major Hong Kong electronics trade show. 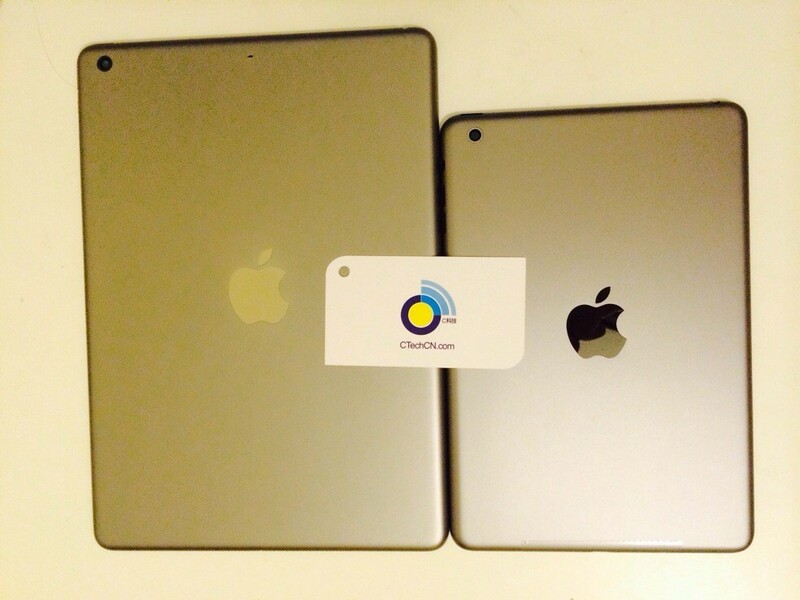 Many vendors seem to agree that the iPad mini 2 will be 0.3mm thicker than the original model. Furthermore, some of the upcoming cases were 0.2mm wider. 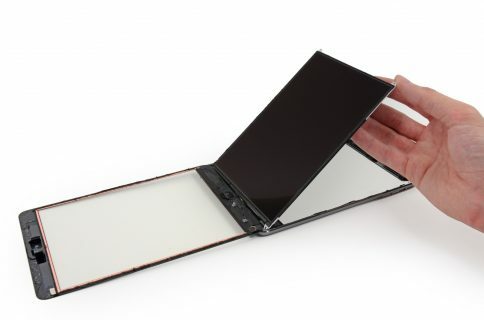 By comparison, the iPad 3 gained 0.6mm in thickness and 0.07 pounds in weight versus the second-generation model. Of course, you’d be hard-pressed to tell the 0.3mm difference with naked eye. 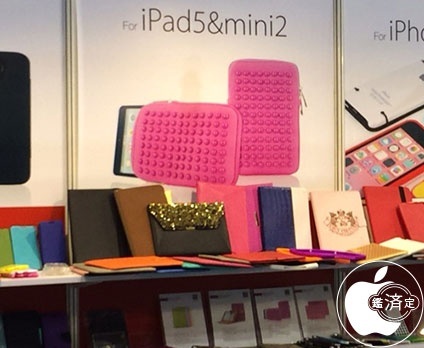 That Chinese vendors are already showing off cases for the iPad 5 and iPad mini 2 is hardly surprising – being first to market can make a huge difference between failure and success. I should also point out that case vendors don’t get early access to device blueprints so their designs are often based on rumors. 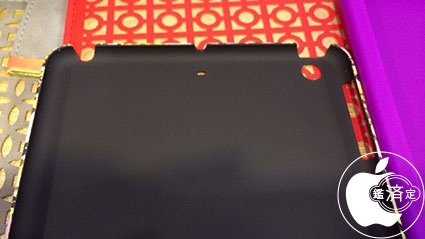 One of the next-gen cases, seen top of post, appears to point to the iPad mini 2 adopting a rear microphone cutout. 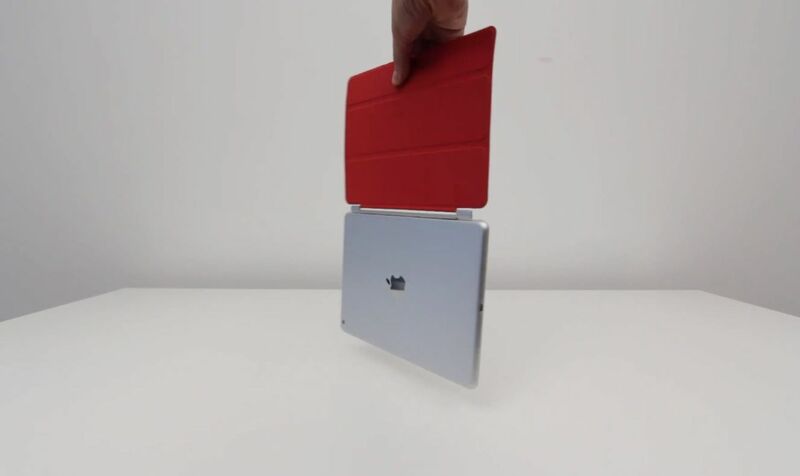 This is actually a design we first saw on leaked pre-release parts for the original iPad mini. Apple is expected to hold an iPad-focused media event on October 22. 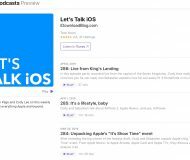 Sources who spoke to AllThingsD are adamant that the event will saw the next-generation iPad mini with a high-definition Retina display. On the other hand, BGR quotes analyst Brian White who isn’t convinced a Retina iPad mini is on Apple’s October 22 agenda. Interestingly enough, the accessories for a potential new iPad mini were not updated at the trade shows we attended, and the data points around a new iPad mini during our discussions were few. Some of our contacts at the trade shows believe that minor changes (e.g., faster processor, etc.) will be made on the next iteration of the iPad mini for the Special Event on October 22 but that a major upgrade with Retina Display will not occur until the first quarter of 2014. 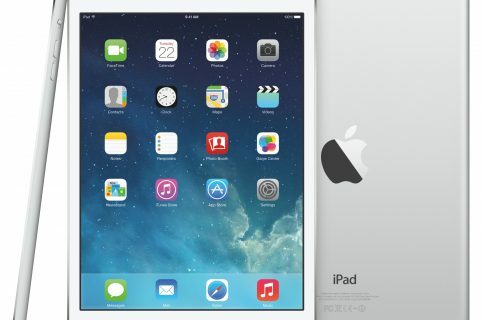 Back in May, NPD DisplaySearch said a modest iPad mini upgrade without the Retina Display was in store for 2013. The research firm called for a Retina-focused model with an updated processor in early-2014. However, a DisplaySearch research note issued last night backtracked on that claim: the research firm now expects a Retina iPad mini 2 introduction later this month as Apple’s suppliers dealt with yield and quality issues. A set of purported rear shell photos leaked this morning by the Chinese blog C Technology (above) point to both new iPads coming in gold as well. 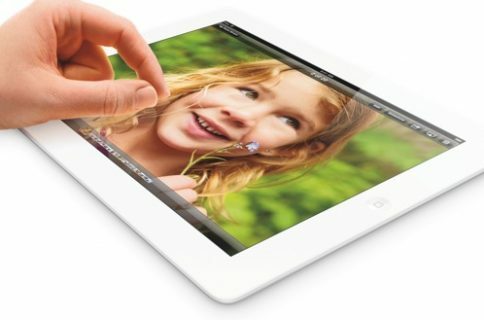 Depending on whom you ask, the iPad 5 and iPad mini 2 should include the iPhone-class eight-megapixel iSight cameras, Touch ID sensor incorporated into the Home button and most likely an updated A7X chip with Secure Enclave – a requirement for Apple’s reliable and hassle-free fingerprint matching. In related news, Brian White also thinks (via AppleInsider) that Tim Cook & Co. will introduce a redesigned Smart Cover alongside new iPads come October 22. According to the analyst, the case should be between one-half and three-quarters of an inch narrower than the current Smart Cover, seemingly matching up with leaked iPad schematics from last month. In stating the obvious, White wrote that due to the slight change in device size, Apple will have an “excuse to unveil a new Smart Cover” and drive an upgrade cycle for this line of cases. “Essentially, if you own a case for prior versions of the iPad, you will need to buy a new case for the iPad 5,” he wrote in a note to clients.